In the modern world, security cameras are used to monitor and record the happenings in a targeted area and that targeted area can be anywhere inside or outside a premise. 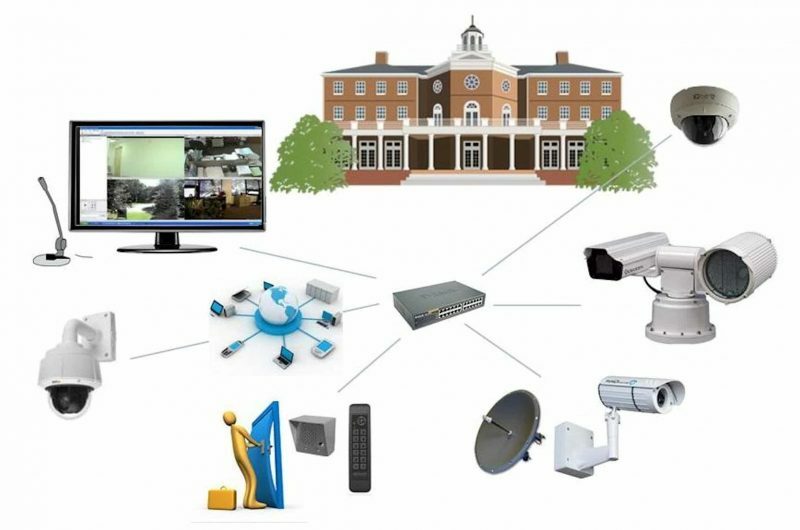 When security systems are talked about, CCTV is the first word that comes to everybody’s mind. This is because a CCTV camera is the main part of a surveillance security system. The role of CCTV cameras in modern times is still the same, it has just advanced as an integral part of present day security systems which not only use it to record or watch videos but also reacts whenever required. For example, the surveillance systems from HDH Tech provide monitoring and protection as well. Installation of an Internet-based video surveillance system in a home allows the person to remain in contact with his/her home and know what all is happening in each corner. 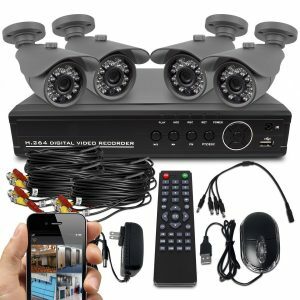 Moreover, you can control the security camera from anywhere and watch whatever is happening inside and outside your house. CCTV cameras being used in surveillance systems does not mean any trained person is required to operate, it is reliable and simple to use. You should note that the only purpose of surveillance is not only security, but it is also used for controlling and monitoring. For example, CCTV cameras installed in an office can be used for performance evaluation, observing the movements of materials and humans, etc. Security camera systems in the modern world provide comfort and total safety. The prime feature of an intelligent CCTV is to provide security protection. Moreover, depending upon their usability, the CCTV cameras are classified into digital and analog form. Structural features also divide CCTV cameras such as Box cameras, Dome cameras, Pinhole camera, Outdoor camera, Wireless security camera, etc.